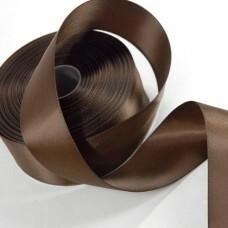 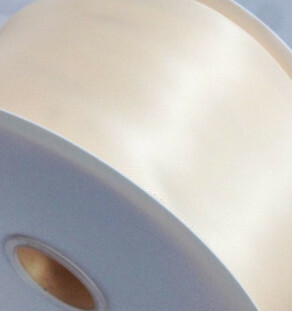 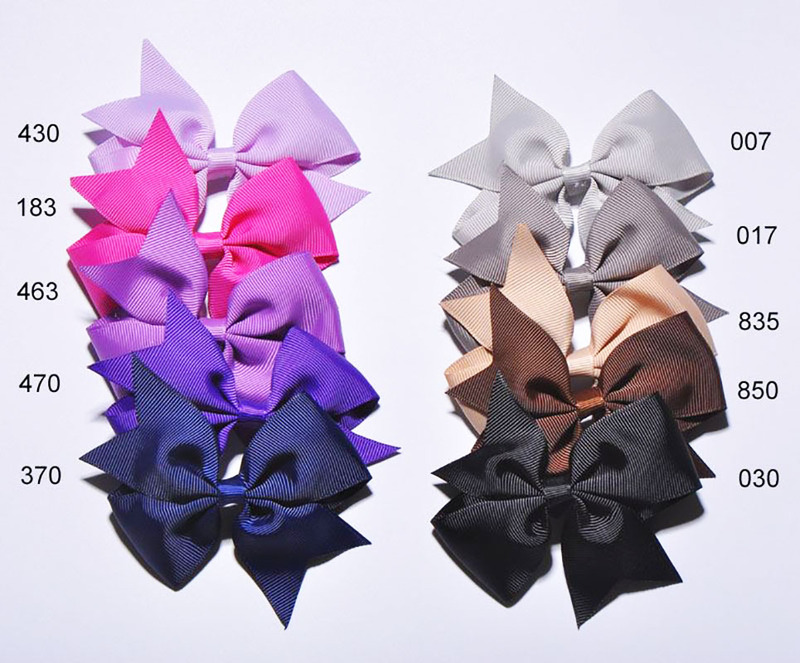 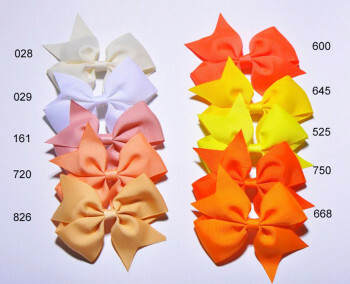 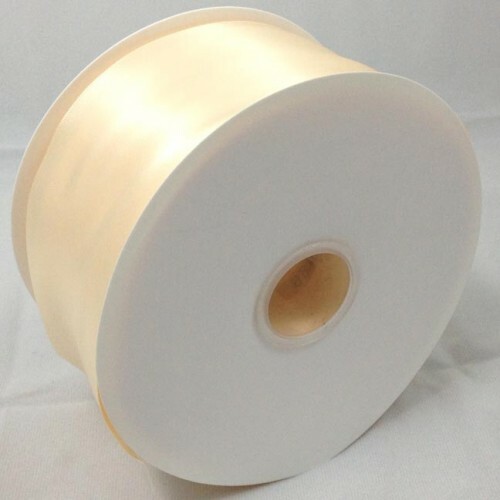 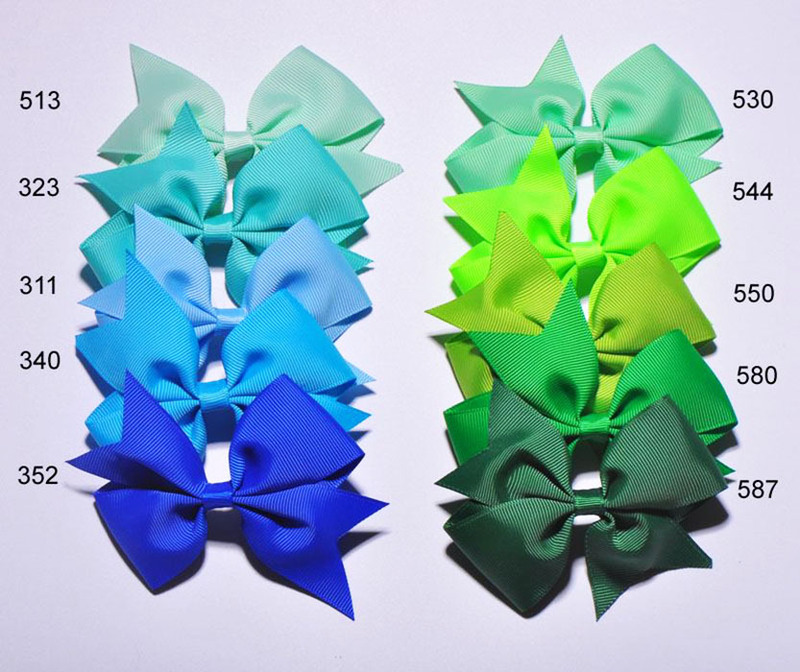 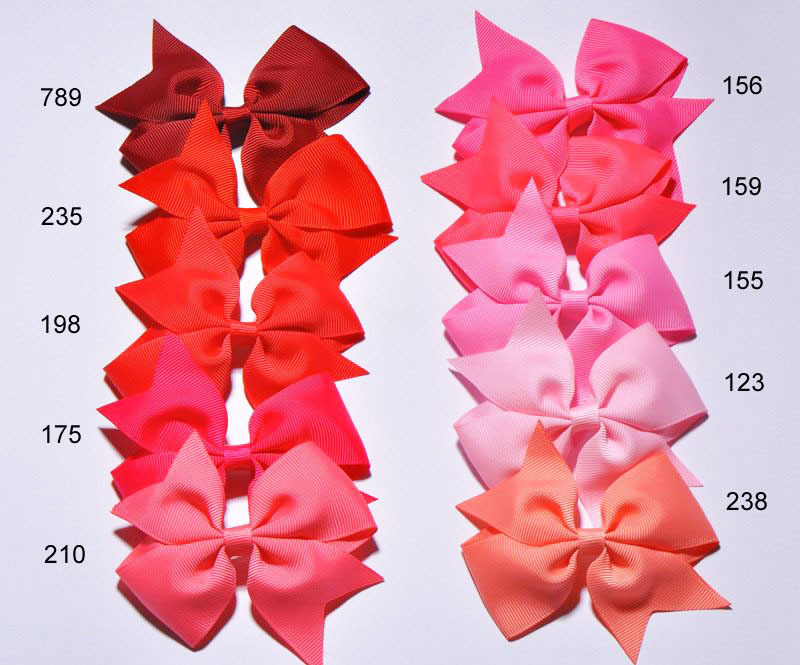 Find single faced and double faced satin ribbon, lace and cords for wholesale. 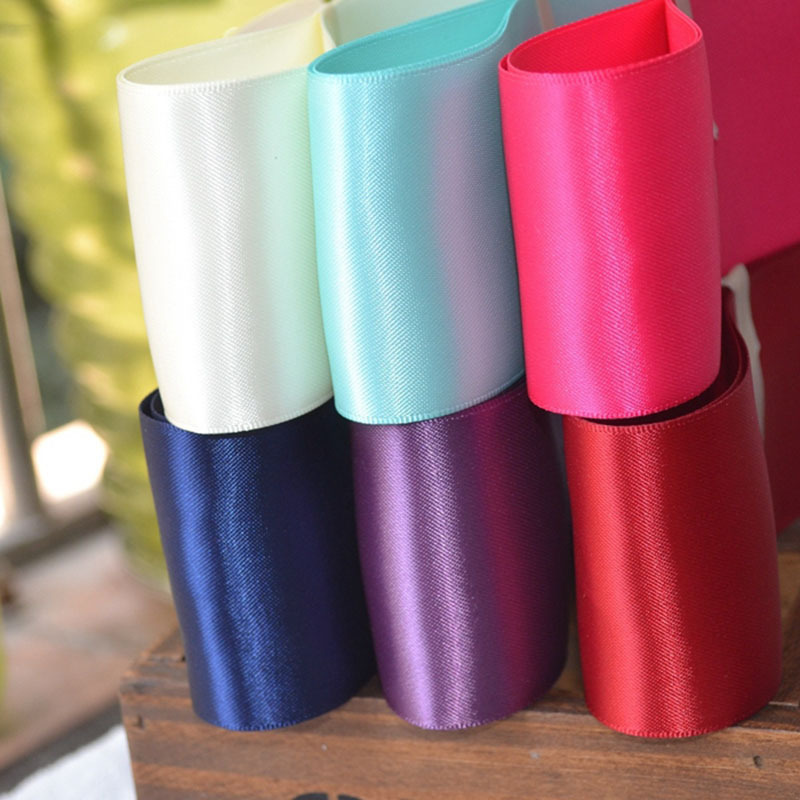 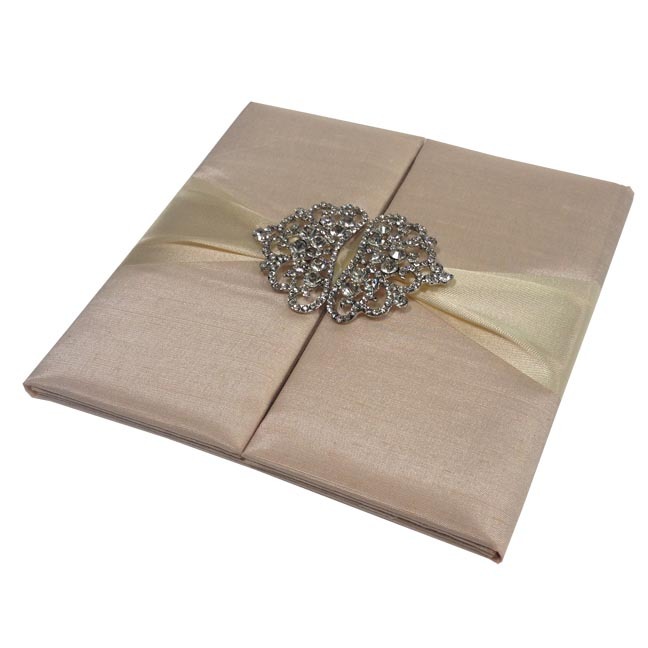 All you need for DIY invitation projects or to resell wedding accessories. 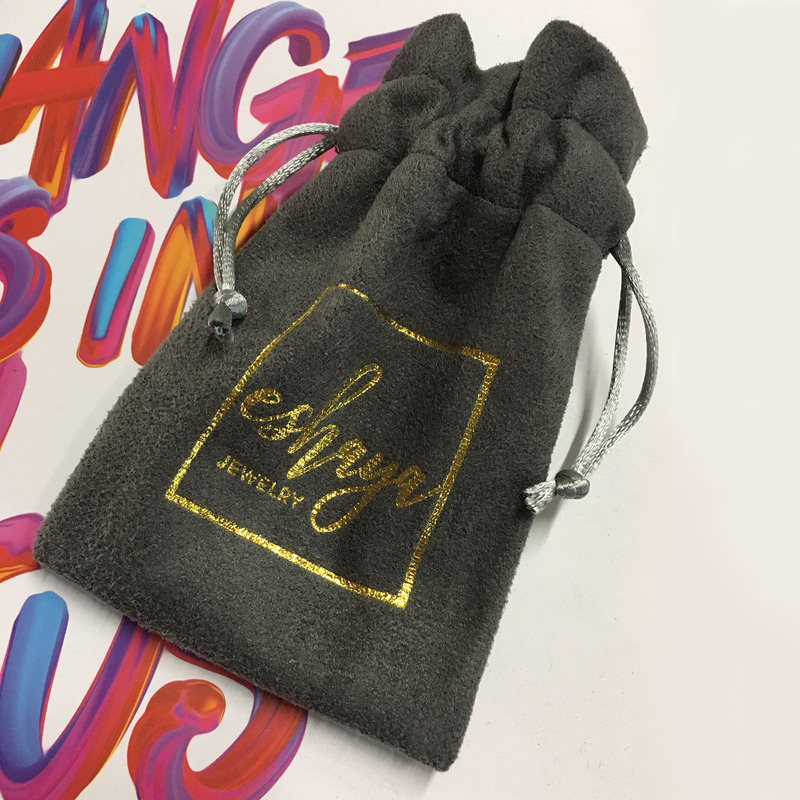 We supply sewing and DIY accessories including ribbon, button, embellishments and zipper for over 10 years and export worldwide. Elegant Embellishment Ideas From Thailand, Available In Various Colors, Shapes & Sizes, The Ultimate Wholesale Store For Wedding & Event.